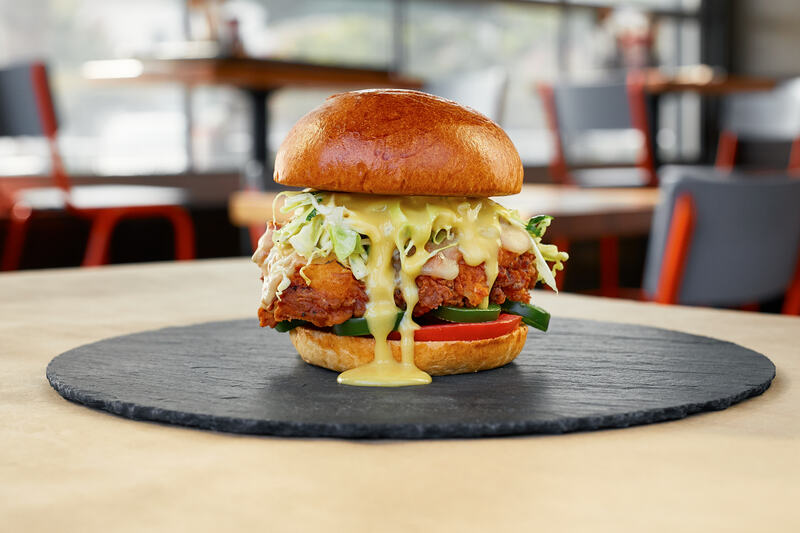 We offer a fresh, unconventional approach to creating the ultimate burger, boasting over a million possible burger combinations with a choice from 7 proteins, 12 distinct cheeses, 31 signature toppings, 20 unique sauces, and 6 types of buns or 4 types of fresh greens. 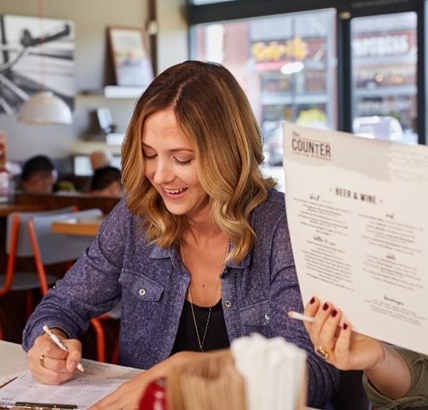 The Counter® offers a full-service, casual dining experience in an inviting space with industrial décor and upbeat music. Featured in GQ magazine as “One of the 20 Hamburgers to eat before you die” and “Best Burger” on OPRAH®. We’re looking for franchisees that would only consider a Custom Built Life™ by investing in a spirited brand that reflects a part of who you are and what you believe in. Join our effort to own the premium gourmet burger segment and let’s have a good time doing it. We’re on a mission to challenge the way people think about burgers. We’re about creative construction. We think life is about experiences. Trying stuff. Learning. Being Inventive. So we’ve searched for ingredients, chosen quality meats, inventive sauces, toasted buns, melted cheeses and blended shakes that shout flavor. Show us what you’ve got. Create Endlessly.